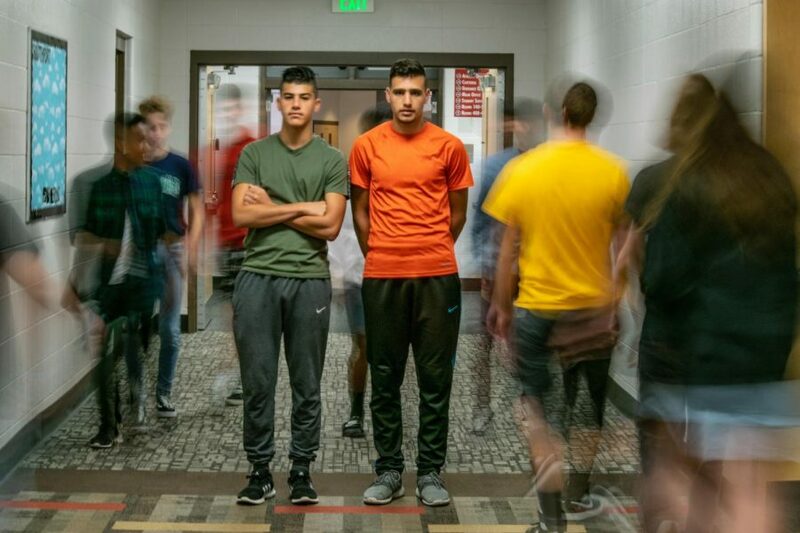 Junior brothers Yamen (left) and Mehiar Al Laban moved to SHS from Syria in the fall of 2016. As former students in the Newcomer Program, they were able to witness the benefits of the program and were able to better adapt to living in America. Before coming to the U.S., junior brothers Mehiar and Yamen Al Laban lived in Syria and Jordan. The brothers say being in Syria was a scary experience as they lived there during the war. Mehiar remembers the military coming into their home looking for weapons, people riding on motorcycles through groups of people and bombings causing the brothers to take shelter. Yamen remembers the collective fear and the loss of people in his village. After living in Syria, going to Jordan and finally making it to the U.S., Yamen says he feels safer than before, feels more respect from people around him and appreciates how well teachers work with him. According to Mehiar, the United States offers better opportunities and college is much more accessible than in Jordan. 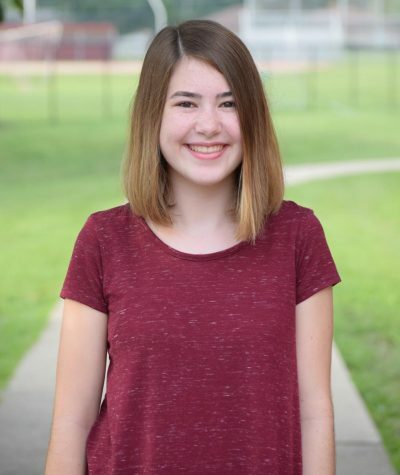 They, along with other students, had to overcome the challenges brought on by language and cultural barriers when they first arrived to the U.S. and SHS. They did this with the help of the Newcomer Program. “(In the U.S.), you have to learn English. And you have to because you have to talk to people or get a job,” Yamen said. In years past, the Newcomer Program has been a resource for students to get better acclimated to the U.S. Students that took part in the program would start their first half of the day in a class together with other incoming students and were able to work at a pace that was best for them with the help of a teacher and the interpreters, according to guidance counselor Erin Shimp. For the second half of the day, students would take classes, such as gym, algebra and biology. This would be a newcomer’s schedule for the first semester at SHS. For second semester, students would move to a more traditional schedule. This year, however, incoming students from other countries won’t have the Newcomer Program as a resource for them. Newcomers will now have to learn about American culture and the English language through a more traditional schedule, consisting of integrated academic classes with the exception of a sheltered English class. English Learner (EL) teacher Brianna Kompara taught students that came out of the Newcomer Program the first semester and level one and two English classes second semester. According to Kompara, the program was a good way for students to learn about American schools, how to be a good student and the English language. 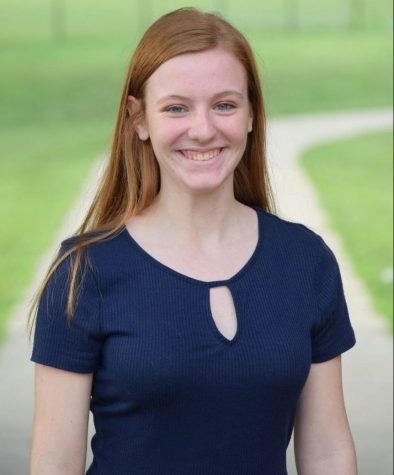 New incoming students aren’t getting the time to learn and discuss the school schedule, tour the building or be told about extracurricular activities, and that can be a disadvantage to students, according to Kompara. “I feel bad for the (incoming students) because… they’re not getting what the other students had,” Kompara said. Shimp explains that there wasn’t a need for the Newcomer Program due to the lesser amount of students SHS had enrolled in school from other countries. EL Department Chair Amy Peddie says that in years past the Newcomer Program had about 50 to 60 students enrolled, but the 2017-18 school year had only 13. Much of this has to do with the United States’ immigration policies. According to Pew Research Center, refugee acceptance was capped at 84,995 in 2016, decreased to 53,716 in 2017 and was capped at 45,000 refugees this year. This led to SHS not receiving as many enrollments and the dissolution of the Newcomer Program. Sophomore Nzabarinda Sebatware is from Uganda and speaks Swahili. According to Sebatware, as translated through junior Samuel Kile, it can be difficult to understand lessons in his classes. Kompara says this may be a result of administration not having translators that speak the languages of the students from Africa. In order to understand his classes, he has to receive assistance from friends. “Friends in school help me,” Sebatware said. Kile speaks five different languages, including English, French, Swahili, Kiganda and Ligala. Knowing all these languages has helped Kile in communicating with newcomers and in helping his friends with their class work. According to Kile, if a student comes to him speaking these languages he will be able to understand and communicate with them. Due to the removal of the program, teachers will see an increase in the amount of newcomers in classes such as math or science, according to Peddie. She hopes that if teachers see that their newcomer students are struggling or not responding to material, they will seek out the teachers of the EL Department to ask about what they can do to help. 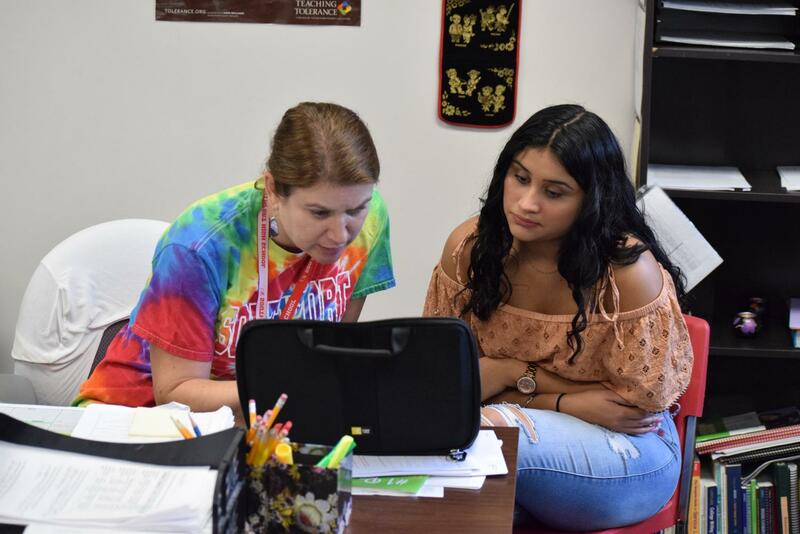 EL Department Chair Amy Peddie works with senior Gabriela Nava Cardona during iPass on Tuesday, Aug. 21. Peddie invites EL students to her iPass for help with college and career goals. For this school year, the students’ learning will mainly come from experiencing the life and culture at SHS day by day. For Yamen and Mehiar, this feeling was achieved by learning English, which allowed them to better adjust to American culture and daily activities. At SHS, the student body is represented by multiple countries, according to Shimp. This year in place of the Newcomer Program, the students will be placed in the academic classes that will go at a slower pace and have interpreters in the classroom to help. According to Kile, coming to the United States from another country can be hard, especially when having to adjust to a new language, culture and way of life. Knowing that his friends don’t get help from the Newcomer Program, Kile feels bad, but he is willing to help his friends in ways that he can. He understands the difficulties that are part of their situation.